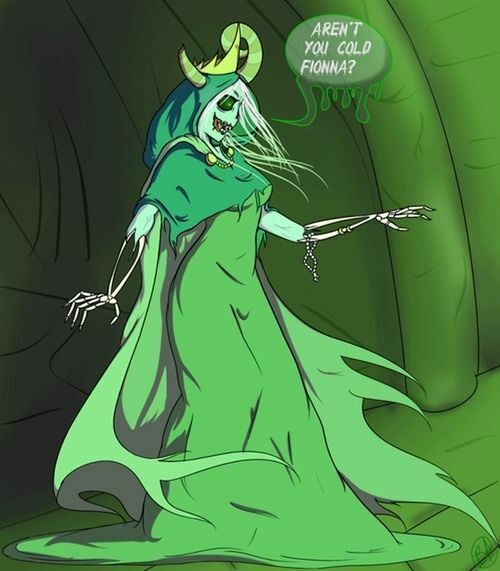 Genderbent Lich. self explanatory. Wallpaper and background images in the Adventure Time club tagged: photo lich fionna.